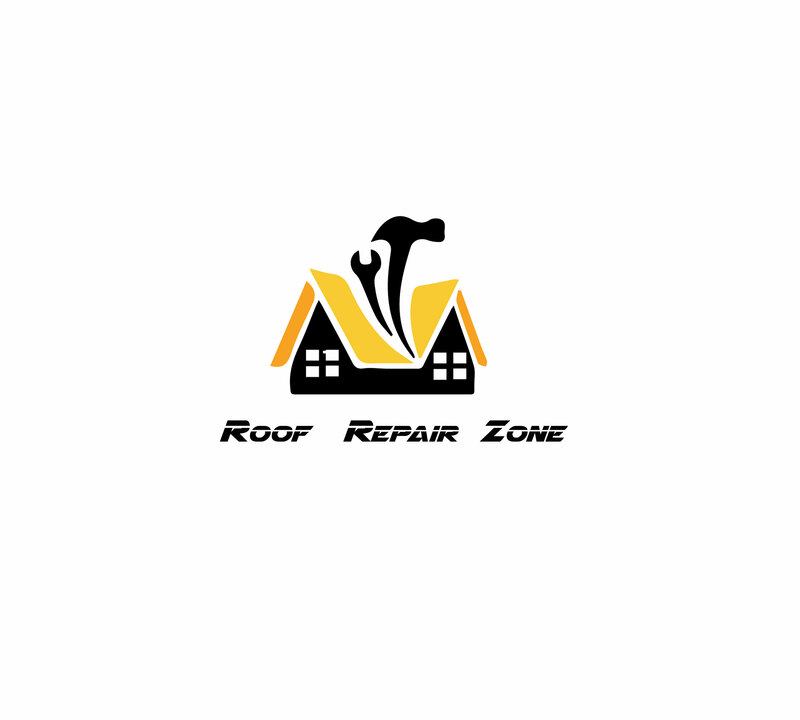 Roof Repair Zone services Southern California, from Los Angeles County and beyond to connect homeowners to the best in roofing contractors and providers. Whether it is roof repair, roof leaks, or more, contact us today for a follow-up assessment and estimate. Do not hesitate. If you suspect your roof of any damage, leaks, or problems, submit your inquiry via the form below.